Our reserved matters planning application has received approval and we are now working through technical elements of the scheme prior to commencing development. 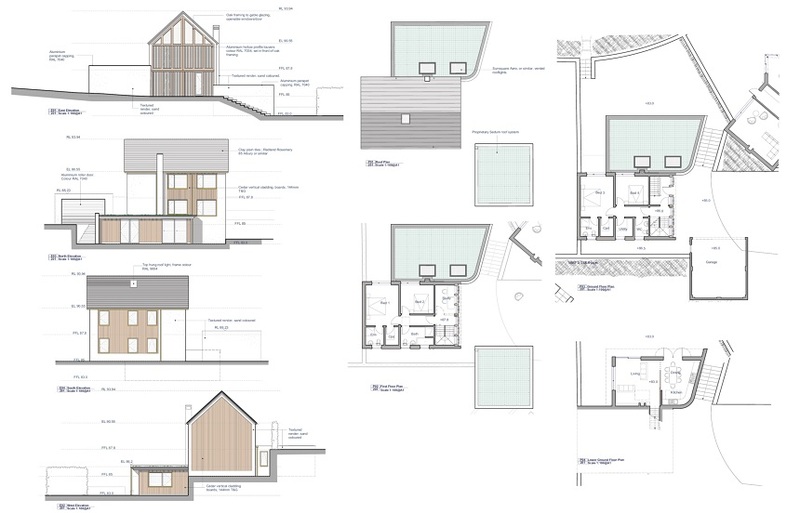 Newland Homes has maintained a dialogue with stakeholders since the site was granted planning permission in 2015 and has also continued to work with Austin Design Works (David Austin Architects) to incorporate comments and improvements to this bespoke, design led scheme which are summarised below. This reserved matters application considers layout, appearance, landscaping and scale. Proposals that respond positively to comments whilst retaining a design that is fitting for this special location. Newland Homes will continue to discuss its plans for construction and traffic management in the coming months in advance of this being considered as part of a separate planning conditions application.